Great news! 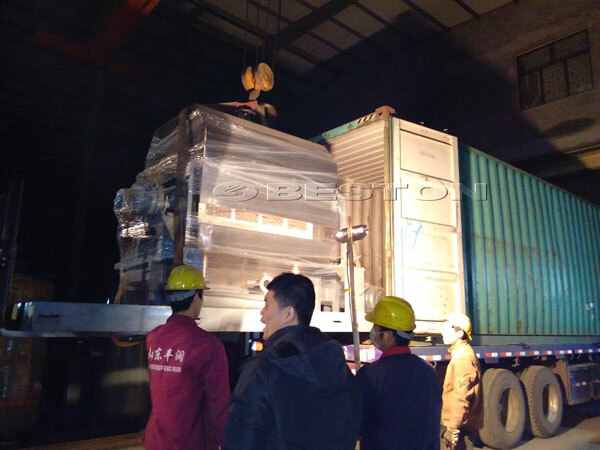 On November 7th, Beston BTF-4-4 egg tray making machine was shipped to Hungary. 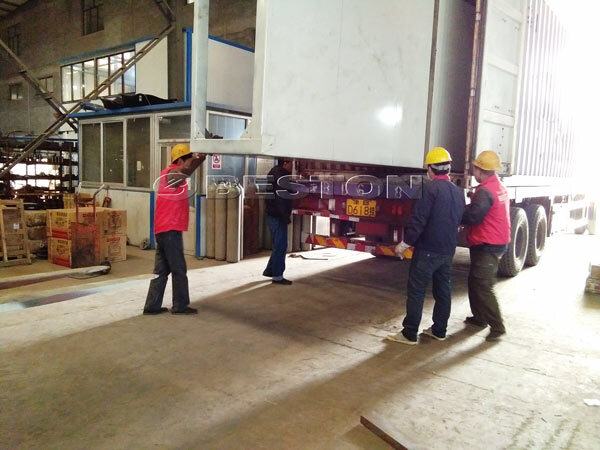 We completed the manufacture and shipment within the delivery time. The machine can make 2500pcs paper egg trays per hour. 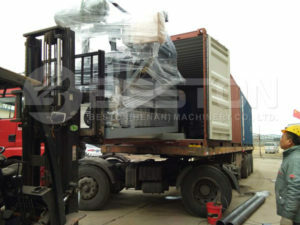 BTF-4-4 egg tray making machine in Hungary adopts six layers mental egg tray drying line. It can achieve fully automatic drying process. 6 layers drying line can guarantee large batches of egg trays drying. It needs to be placed indoor or needs to have shelter. The Multi-layer drying line can reduce occupied area. So many advantages of multi-layer drying line! 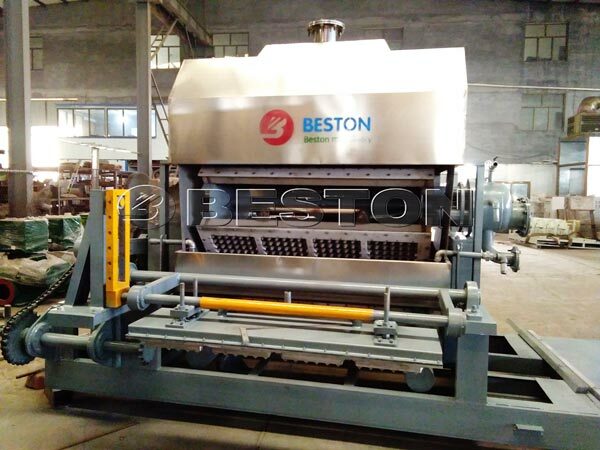 Therefore, you can consider to purchase the same drying line from Beston Machinery. 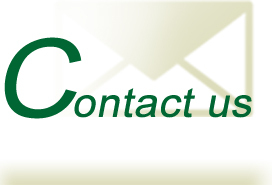 In recent years, paper becomes as the most important packaging material around the world, both in value and volume. So does the Hungary. There are 10 million inhabitants in Hungary. Egg is a kind of necessary food. According to the population in Hungary, we know that large amounts of eggs are needed in daily life. 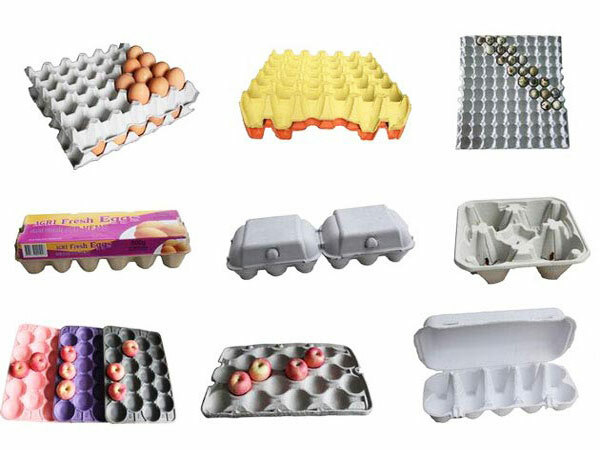 If you invest egg tray manufacturing business in Hungary, you will make a lot of money. 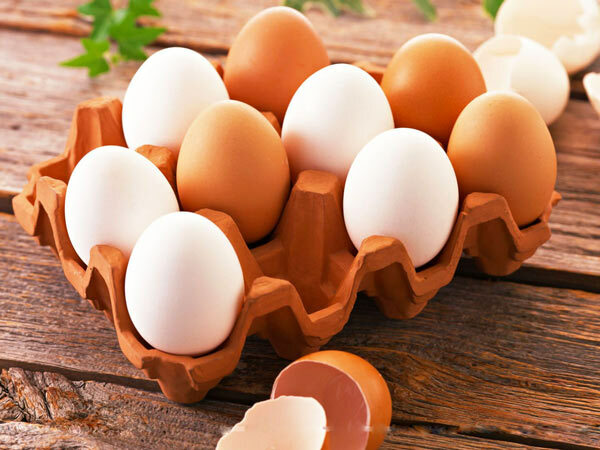 Get the high quality egg tray plant here.